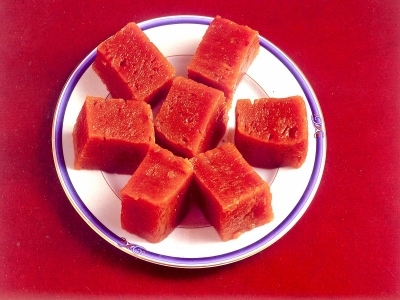 One of the influences of the Arabs in the region of Kerala saw the introduction of the halwa, a sweet confection prepared with the finest flour, milk and ghee.The halwa comes in a variety of flavors. 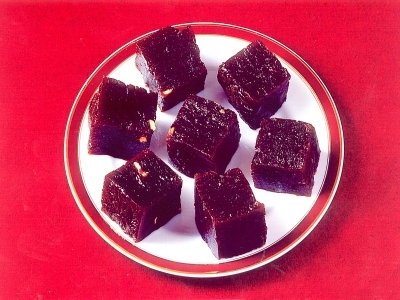 In order to enhance its taste Saro halwas are prepared by adding cashews, Raisins and Cardamom.The softness and the taste makes Saro halwa a delectable treat. Here is a hallmark of traditional Kerala on your table in just a matter of few minutes.